Hotel Sarovar is a heritage building converted into a hotel. This impresive building was built by built by Maharaja Man Singh-1, between 1590 to 1614 AD. At that time it was known as Man Mahal. It was built as a royal guest house for the king on his trips to the holy town of Pushkar. This palace has been converted into Luxurious Heritage Hotel Sarovar. This is one of the most prominent Hotels run by Rajasthan Tourism Development Corporation ( RTDC) and a real visual treat for the tourists visiting Pushkar. It gives a clear view at the bank of the Lake and all the temples located around the lake. 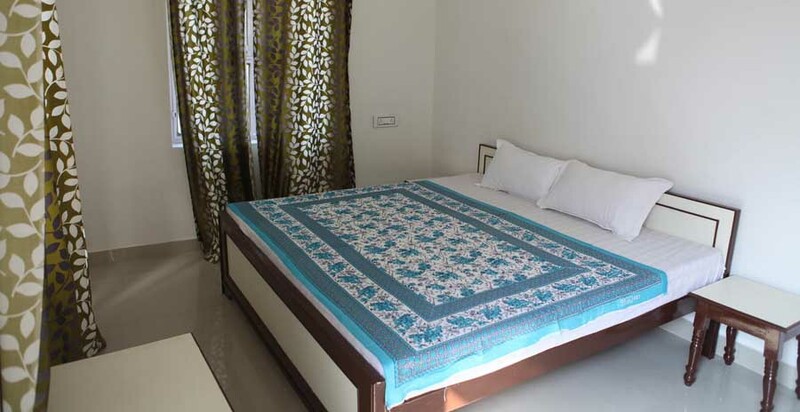 It offers well furnished and well decorated AC, Non AC and Standard rooms fitted with modern and luxurious facilities. Hotel Sarovar restaurant serves only vegetarian cuisines like delicious Indian, Chinese and Continental. It chief attraction is definitely the traditional Rajasthani cuisine that is served here. Conference, Meetings and Social Function facilities are available in the hotel. 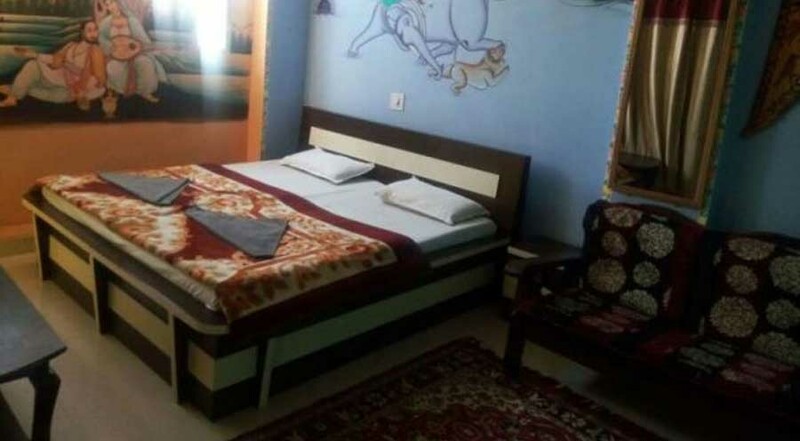 Hotel Sarovar offers 15 AC, 10 Non AC, 3 Non AC family room , 2 Standard room with attach bath and 5 standard room with common bath attached with all luxurious facilities. It has a restaurant which serves Rajasthani, Indian and Continental cuisine. Room Amenities: Running Hot & Cold Water, Telephone and Colour television. Facilities: Swimming Pool , Doctor on Call, Car Rental, Conference Room, Lush Green Garden, Internet, Email & STD Facility, Laundry & Dry-cleaning, Credit Cards Acceptance, Sight Seeing & Package Tours, Parking Facility, Dormitory for Drivers, Bar. Dining in Hotel Sarovar: Restaurant offers a wide range of vegetarian cuisines like Indian, Continental and Rajasthani. Hotel Sarovar is located at a distance of 150 km from Pushkar Airport, 0.5 km from bus stand and 13 km from Ajmer Railway Station. Pushkar has many tourists places to visit such as Savitri temple, Brahma temple, Pushkar lake, Aptaeshwar temple.